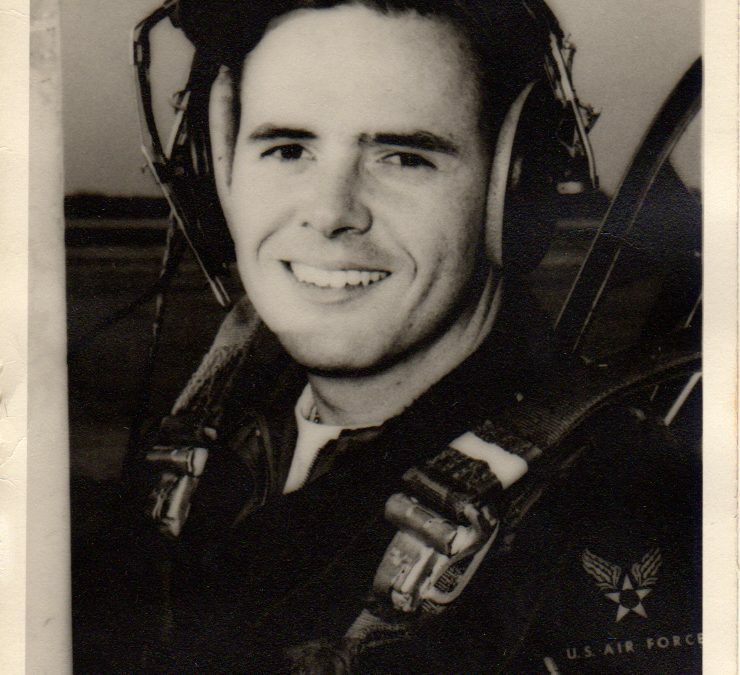 Following my previous story concerning the tragic murder of both pilots on the flight deck, the son of First Officer Ray Andress wrote and told me the story from his side. 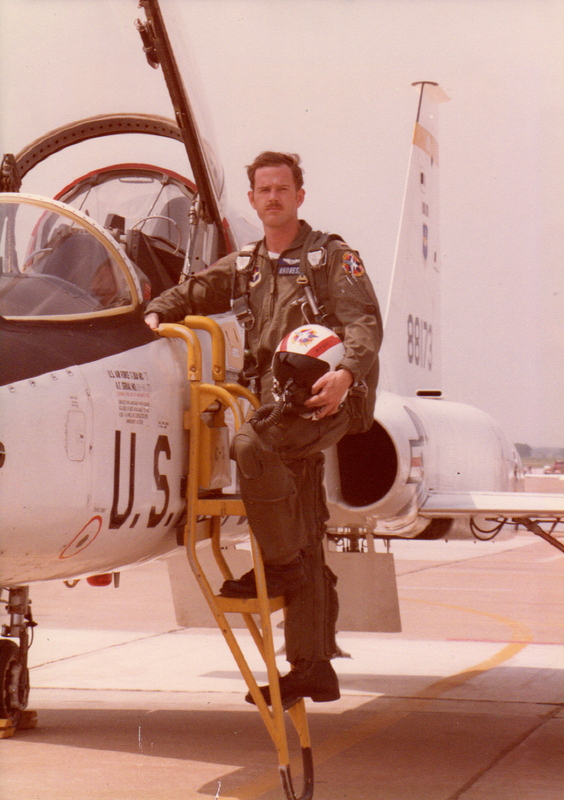 Steve Andress went on to become a USAF pilot and is now flies for a major legacy airline. He also tells us of the work his mother undertook to ban the use of flight insurance vending machines at airports to deter others with murderous intent and we hear of a couple of other awful murder cases involving air travel. With thanks to Steve for the photographs of his father which heads this story and of himself. 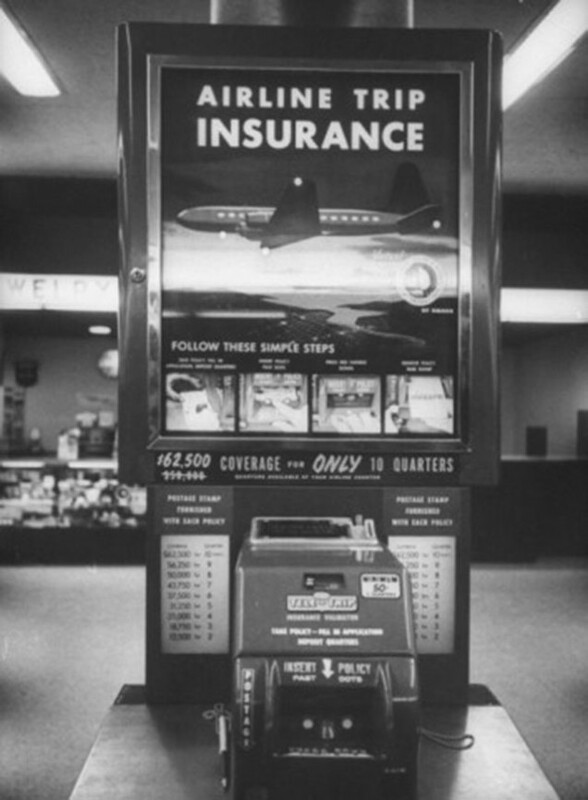 The image of a flight insurance vending machine under a Creative Commons licence.